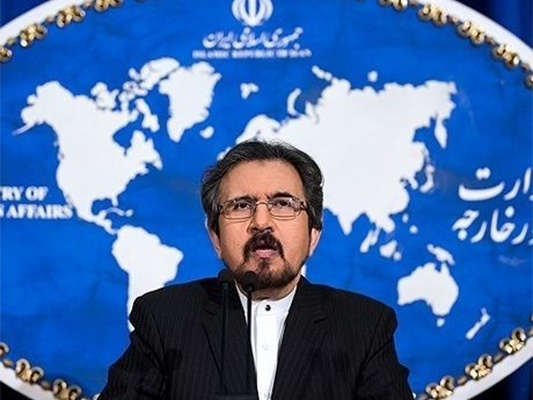 Iranian Foreign Ministry Spokesman Bahram Qassemi has sympathized with the Russian government over the blast in a building which left tens of people dead and injured. In the message on Wednesday, the spokesman expressed deep regret over the incident in Magnitogorsk and extended sympathy to the government and nation of Russia as well as the families of the victims of this tragic incident. The blast ripped through an apartment building on Monday n Magnitogorsk, nearly 1,700 kilometres east of Moscow. The city has a population of over 400,000 people and is home to one of the country’s largest steel producers. Reports say, the blast caused a large section of the high-rise building – built in 1973 and home to some 1,100 residents – to collapse. In a similar blast back in 2015, at least five people lost their lives after a gas explosion damaged an apartment building in the southern city of Volgograd.